According to Steve Brace CTI #1152, becoming a Certified Tile Installer has delivered value not just to his customers, but also to his business. 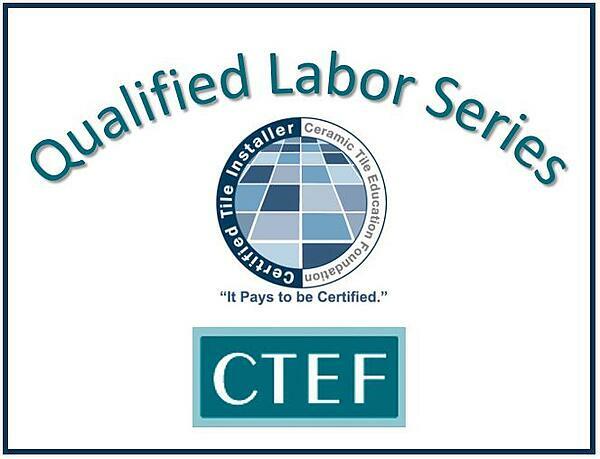 Steve is next in the CTEF Blog series about Qualified Labor based on an article in TileLetter.com titled "Certification translates directly to increased business, fees and knowledge about details of the trade." 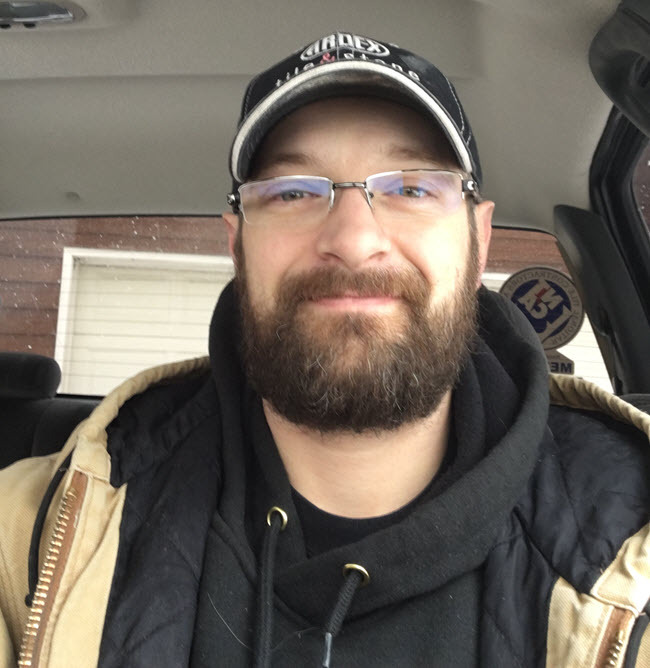 Steve Brace owner of SB Flooring in Machesney Park, Illinois, has seen a huge uptick in business since he became a Certified Tile Installer (CTI) in the summer of 2015. Steve explains that since becoming a CTI, not only do his customers trust him more than his competition, but they are also interested in his ideas and opinions. They know they will get a beautiful tile installation that performs as it should over time. In other words, it won't fail. SB Flooring specializes in residential tile installation, and Brace prefers to bid on custom showers, where it's critical that there be no failures. "I am one of the most qualified tile installers in the area. I am the only Certified Tile Installer in the Rockford area. I have been tested and certified by the Ceramic Tile Education Foundation (CTEF). My certification number is #1152 and can be verified at http://tilecareer.com. I have 18 years of experience working in the tile trade. I am also a member, and the Illinois State Director, of the National Tile Contractors Association (NTCA)." The hands-on portion of the CTI evaluation requires in-depth attention to detail and Brace picked up a lot of helpful information while going through the exam. This is something CTI Regional Evaluators frequently hear. The biggest benefit to being a CTI is standing out as the best. In Brace's opinion, certification should be important for all tile installers. It also proves your tile installation skills to yourself. As a result, certification improves relationships with clients and it builds your own confidence in your abilities. It make you Qualified Labor. For Brace, certification has meant being able to pick and choose his own jobs. He plans on obtaining additional credentials through the Advanced Certification for Tile Installers (ACT) program in the near future. Are you ready now to validate your skills as a tile installer? Become a CTI like Steve Brace.